Hello! Welcome to our school. 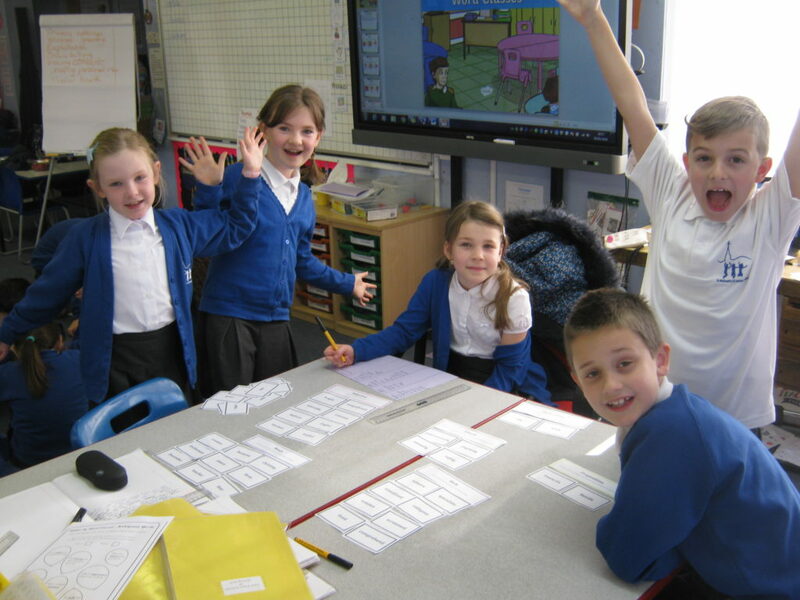 3B have been learning all about bridges. Over the past few weeks we have looked at different types of bridges and famous bridges in London. 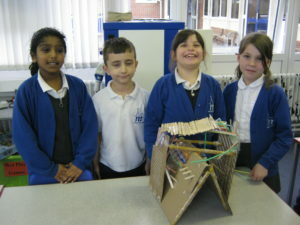 We then worked collaboratively to design and build our own. We could only use: lolly sticks, straws, spaghetti tape, glue and cardboard. After building them, we had a competition to see which bridge was the strongest! 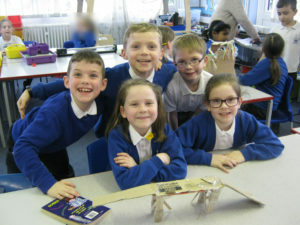 Well done to Tyler, Ollie, Carson, Maisie, Ellie and Dougie who had the strongest bridges. We used straws, lolly sticks and even spaghetti! Click for more 3B photos! St. Michael’s CE (VA) Junior School fully complies with information legislation. For the full details on how we use your personal information please see our privacy notice at www.st-michaels-jun.essex.sch.uk/privacy-policy or call 01245 472682 if you are unable to access the internet.